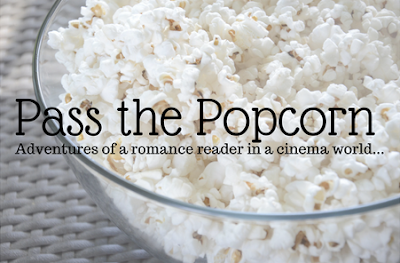 Crystal Blogs Books: Pass the Popcorn: Hush, I'm trying reading Mr. Right-Swipe! Pass the Popcorn: Hush, I'm trying reading Mr. Right-Swipe! A few months ago I've discovered the fun of watching a movie while reading. I know it sounds a bit strange, but since I love to read after everyone goes to bed, I thought why not pop in a movie? Or in most cases, why not turn on my Amazon Fire stick and queue up Netflix? So that's exactly what I did one night - grabbed my Kindle, turned on Netflix, and got comfortable. Now since my movie preference tends to turn towards horror, I also turn off all my lights and prepare myself for the scary images I'm about to see. Well most try to be scary, but that's a whole different topic. I've got a running play for every Friday and Saturday night - pick a new movie to watch along with my current book. I am not a movie critic. These posts are simply discussion posts about movies I've recently watched while reading a book, which is something I am having fun with. I don't know how often I'll have these posts, but if it is something you like, please let me know! 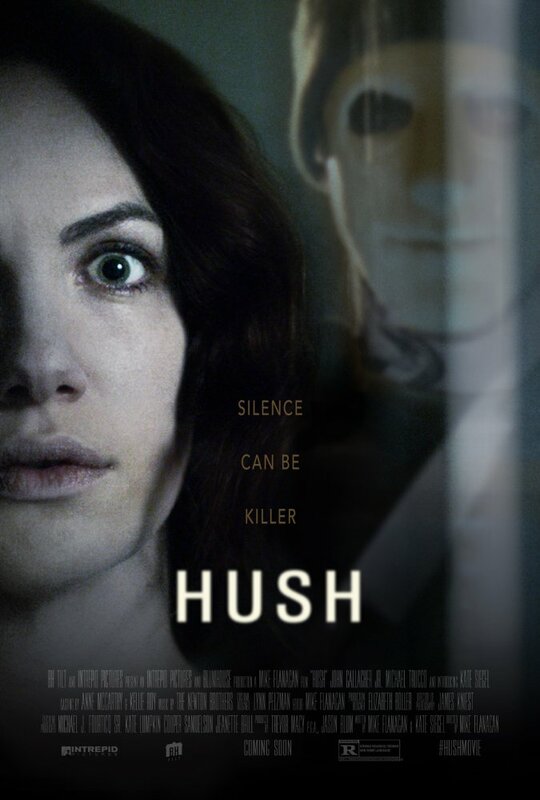 One of the first movies I found was Hush (2016). Like with most of the horror films on Netflix, I had never heard of the movie before that night. I loved the simple synopsis and, to be honest, it was the heroine that sucked me in. I've been reading a couple romances with a deaf character and the idea of a deaf heroine in a horror film intrigued me. That night I started reading Mr. Right-Swipe by Ricki Schultz, which was probably not the best idea. The movie sucked me in from the very get-go and I think I only read a chapter or two that night. Actually, I think I read more after the movie ended than during it. What I loved about this movie? Well, pretty much everything. I loved that there really wasn't much to the plot. A deaf author lives alone in a cabin in the woods is attacked by masked killer. That's pretty much it. Not a lot of jump scares. There are some gory moments, but nothing that was over-the-top. There was one scene that made me look away. This is going to sound weird, but I also loved the silence aspect of the movie. Since the main character is deaf, there is very little dialog and even less background music. There were not a lot of clues, both visual and audible, to let you know that something was about to happen. To me, that is always the creepiest element of a horror movie. When you have no clue what is around that corner and there is nothing to let you know. 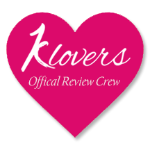 Overall, I highly enjoyed the movie. What about the book? I flippin' loved Mr. Right-Swipe. I was a little upset that I didn't get to read as much of it that night, but I did get to finish it the following night while watching another movie (this time it was a movie that I've seen many times and it became more like background noise). 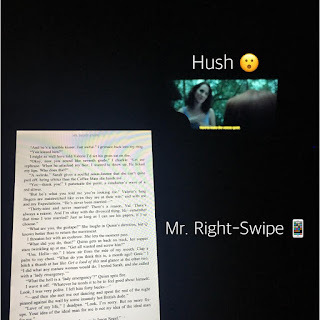 If you'd like to see my review for Mr. Right-Swipe, click here to visit that blog post.